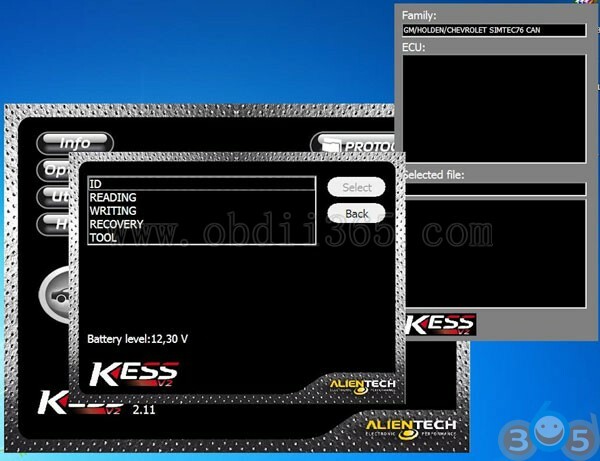 This entry was posted in ECU Chip tuning tool and tagged kess v2, kess v2 5.017, kess v2 master on December 29, 2017 by obd365. 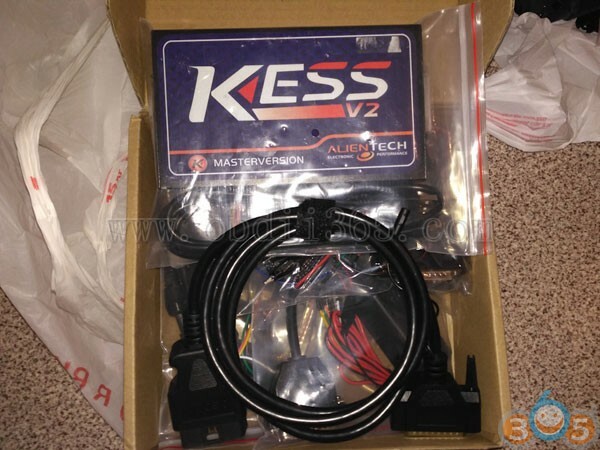 How to rework Kess V2 master ecu tuning kit Tricore adapter cable to work as a real EU Made cable? 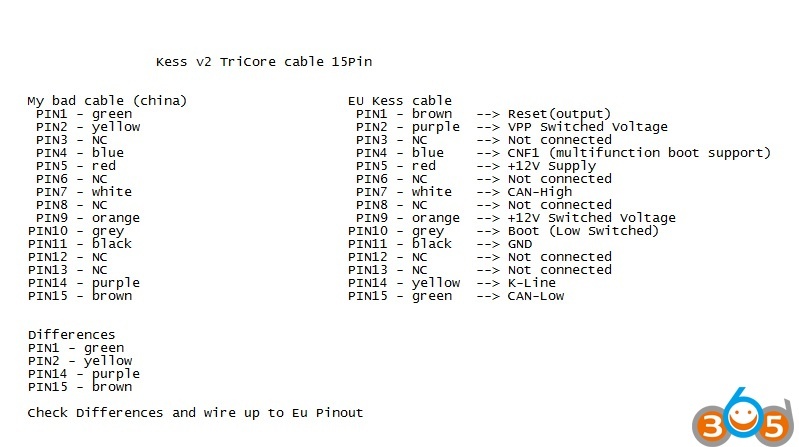 Here are Kess V2 Tricore cable pinout china vs. eu made. 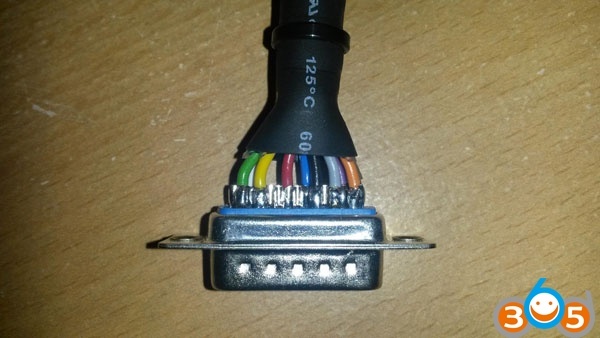 on some chinese clone cables. 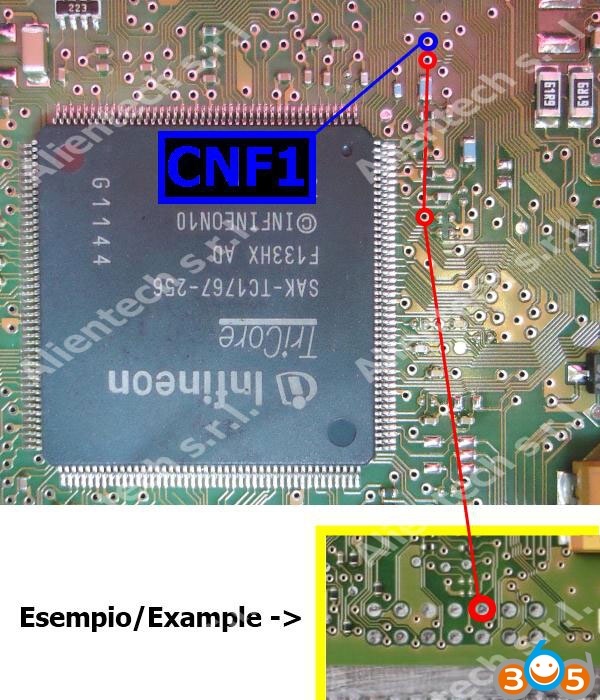 pin 1, pin 2, pin 14 and pin 15 to be wrong and this seems to be the case with a lot of them after researching. 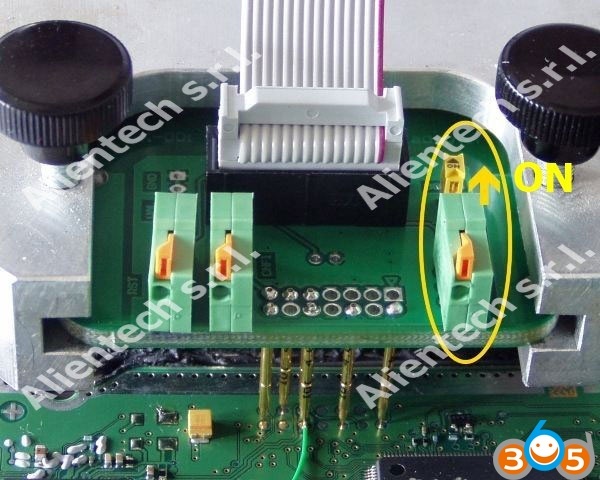 The Colours above are correct for the Tricore adapter to work. 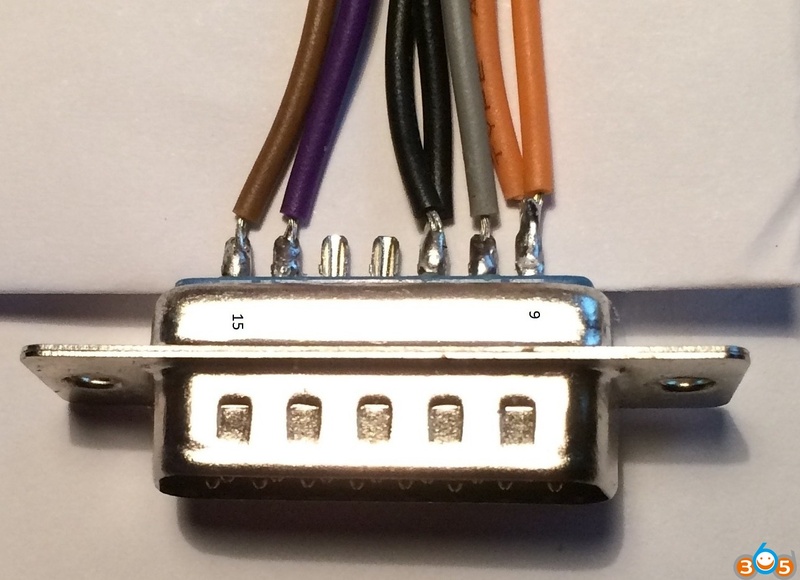 To avoid issues, quality guaranteed cables should be a good choice. 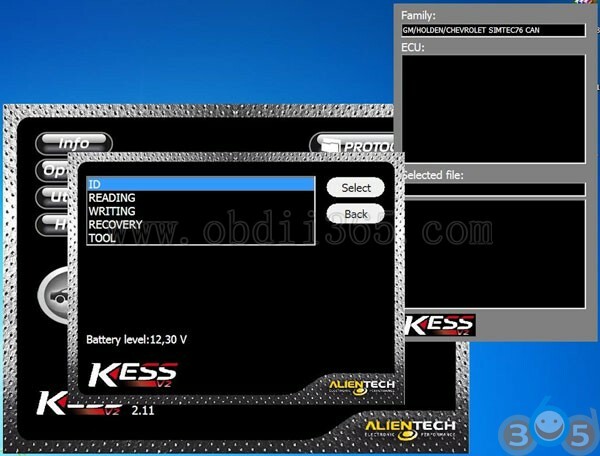 This entry was posted in ECU Chip tuning tool and tagged kess v2, kess v2 master on January 25, 2017 by obd365. 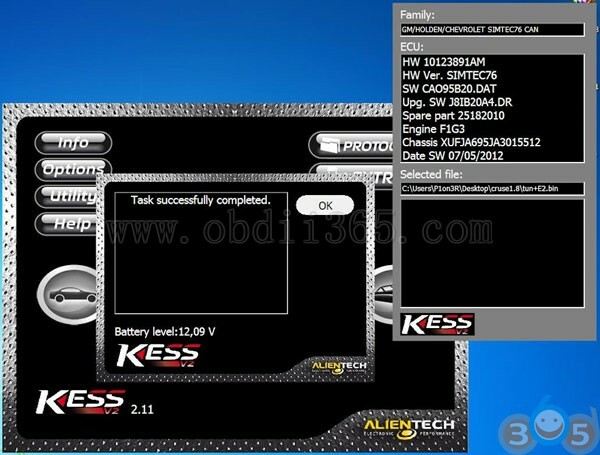 Latest Ksuite v2.25 – K-suite v2.28 software is verified to work without issues on Kess v2 master clone, tested by obd365 engineers. 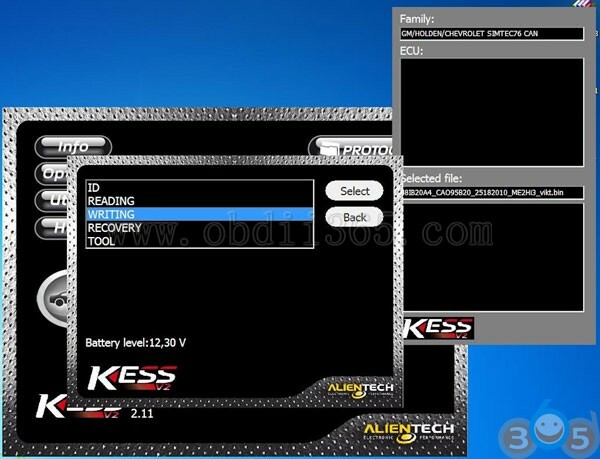 Here is instruction on how to install K-suite 2.25 and 2.28 version on Windows xp system. 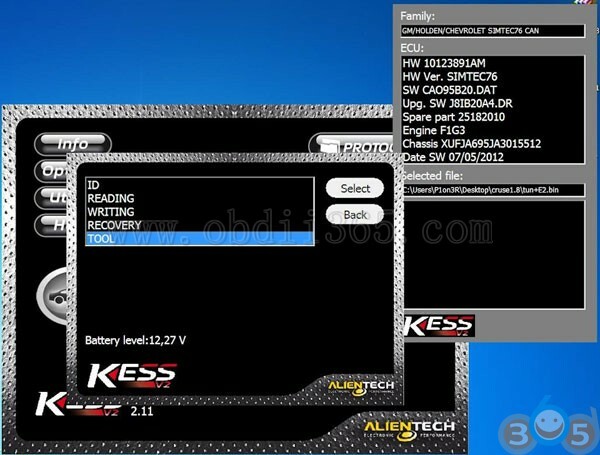 This entry was posted in ECU Chip tuning tool and tagged kess v2, Kess v2 2.25, Kess v2 2.28, kess v2 master on November 7, 2016 by obd365. 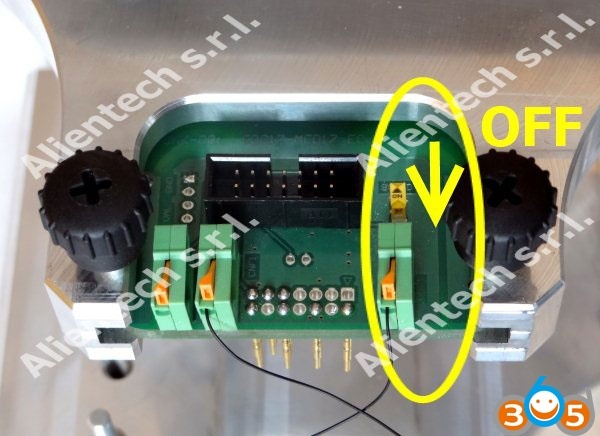 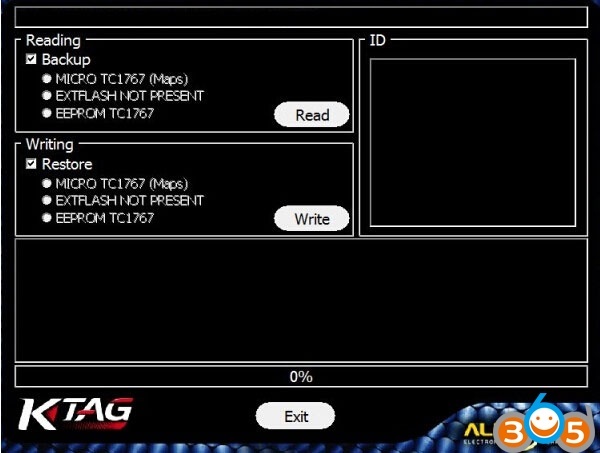 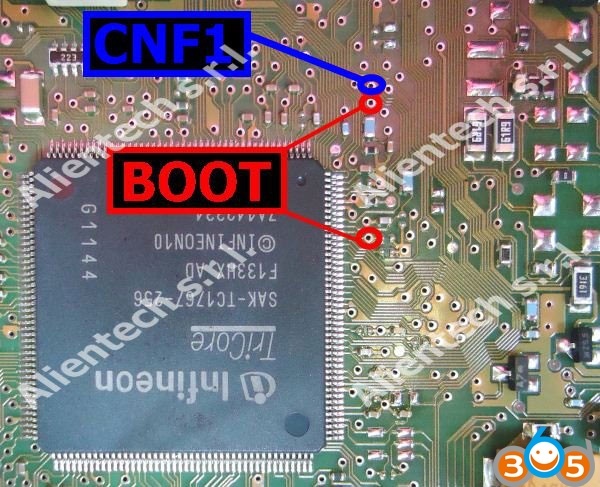 We have a customer compliant that the China clone Kess v2 master firmware v4.036 will do read EDC17 ecu via tricore. 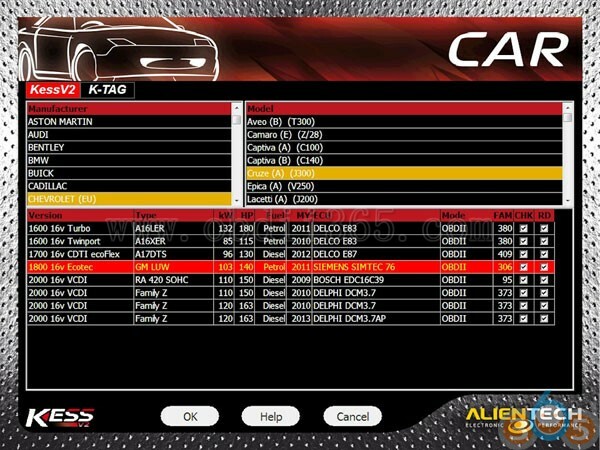 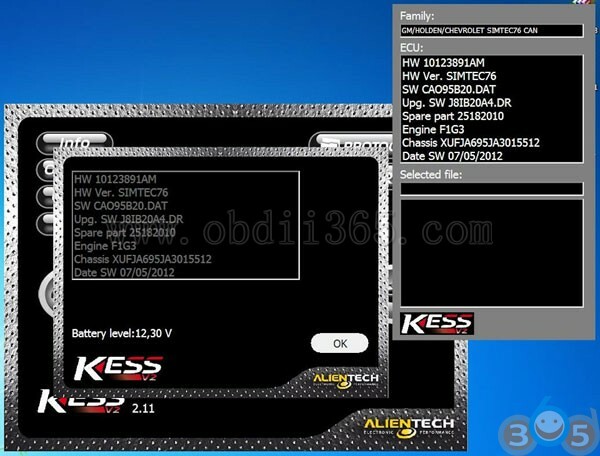 He claimed that his kess v2 4.036 version will read edc17 ecus.He tested Fiat Freemont 2011 Bosch EDC17C49 via Tricore. 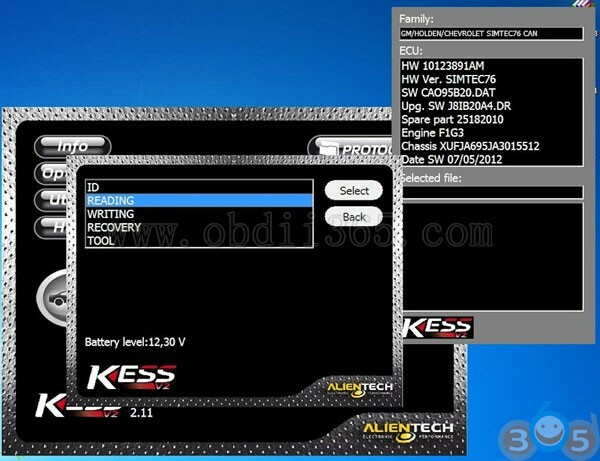 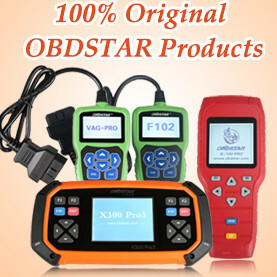 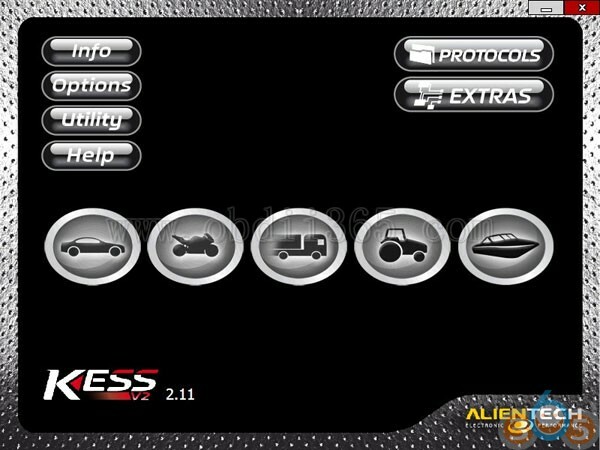 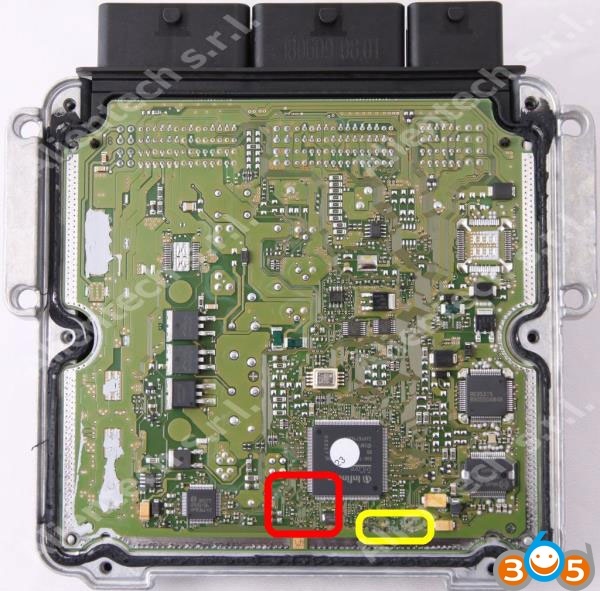 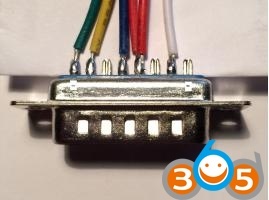 But obdii365.com engineer have checked and confirmed that his version kess v2 is exactly the same as China version. 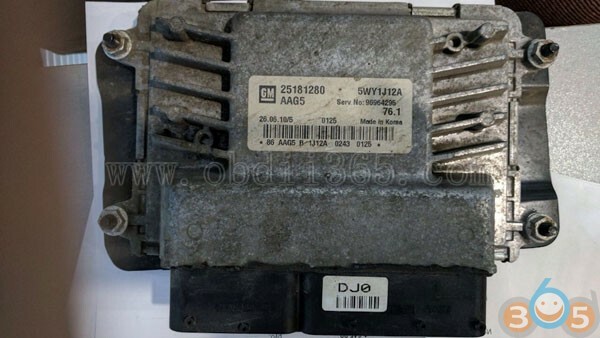 He bought the unit and re-build his own in order to sale at a higher price. 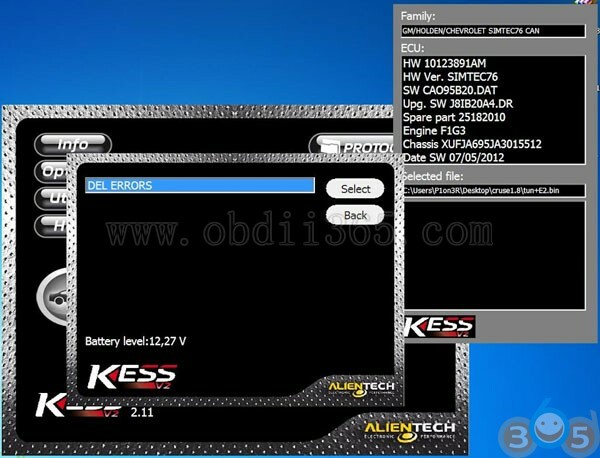 This entry was posted in ECU Chip tuning tool and tagged kess v2, kess v2 master on April 22, 2016 by obd365.